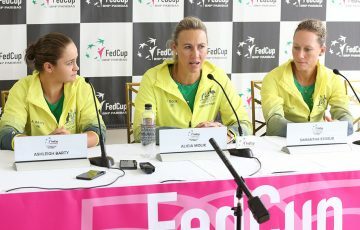 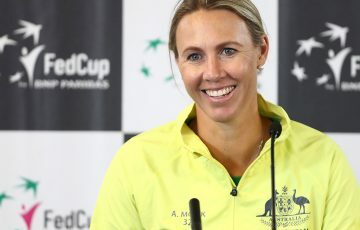 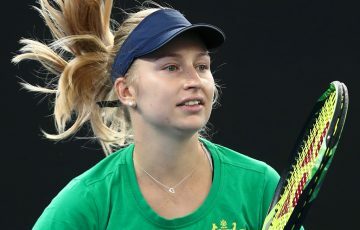 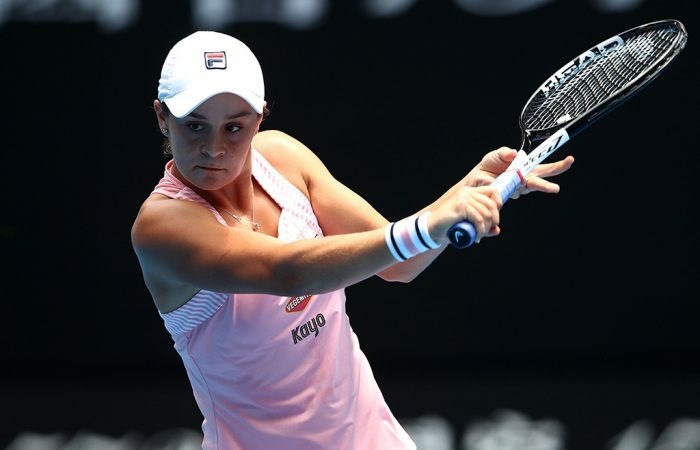 Young Australian trio Ash Barty, Alex De Minaur and Kimberly Birrell feature in big matches at Rod Laver Arena on Friday at the Australian Open. 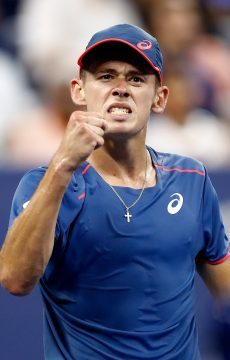 This is the third straight major tournament at which De Minaur has advanced to the last 32; he met Nadal at the same stage on Centre Court at Wimbledon. 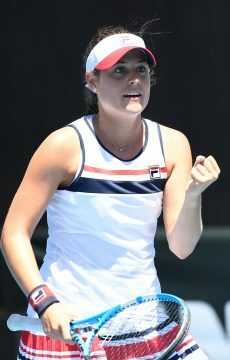 Yet Birrell enters the match after a stunning upset of 29th seed Donna Vekic, notable for the composure she showed in refocusing to dominate the third set.